I used to have a bottle of micellar water a long time ago - I really liked it, but I never thought finding it was the best thing that ever happened to me, so when I started noticing the hype around Bioderma I was a bit confused. Did I miss something? Why is it so special? Is it really that different from all the other micellar waters? It's not the cheapest thing (both in Poland and in Turkey), so I bought it only when I found it on an offer at one of the pharmacies for about 10 euros/500ml. I used it and I liked it, but I still couldn't understand the crazy positive reviews and why everyone was raving about it. As far as I could remember my other micellar waters were just the same - great at removing make-up, fragrance free and gentle to the skin. 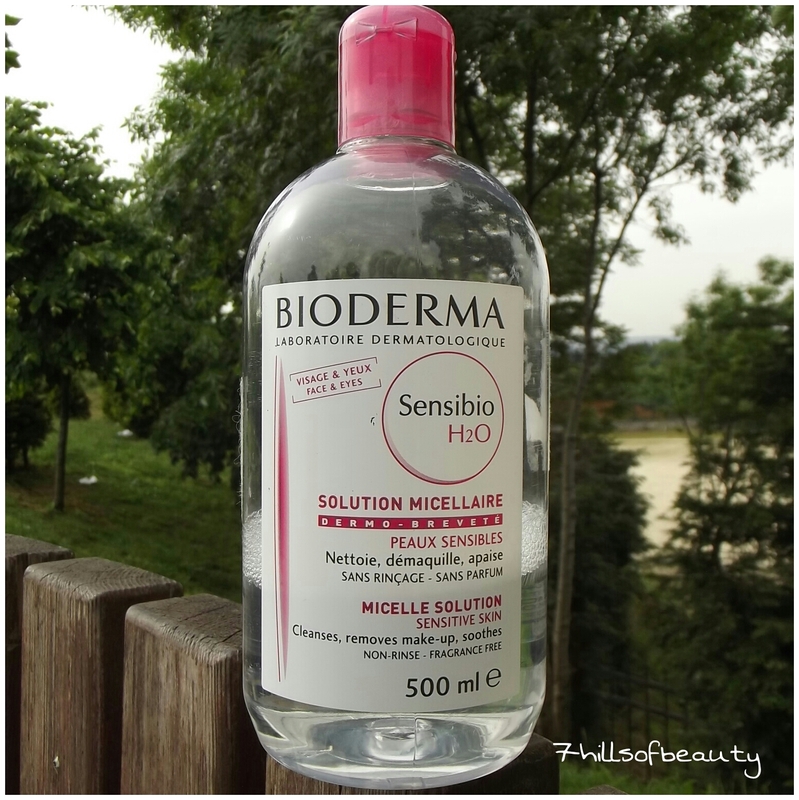 So I went to one of the drugstores and got the cheapest micellar water I could find thinking that it will probably be as good as Bioderma, just 10 times cheaper. Oh my, was I wrong. The cheap stuff was just so crappy I don't even know how to describe it. It seemed dry compared to Bioderma (I know, it sounds weird, "dry water", but it's true! 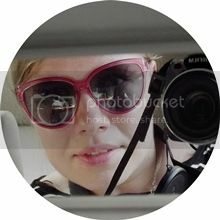 ), I needed like 10 cotton pads to remove my eye make-up and with Bioderma I was fine using maybe 2 or 3. 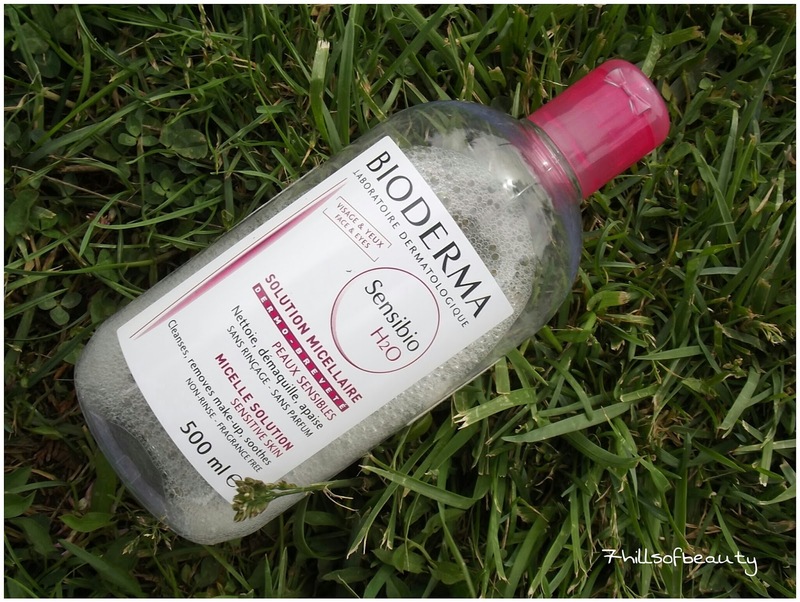 Thanks to that this huge bottle of Bioderma has lasted me for ages - I've been using it since Christmas and I still have quite a bit of it left. Now I don't use it every single day. I use it when I come home late and I am just too tired (for various reasons) to go to the bathroom and wash my face properly. Or when I am lazy/watching something and I just can't be bothered to get up and wash my face. It's obviously not the best thing to use it on its own, but it's better than nothing. And if I find it on an offer again I will probably get another bottle. Bioderma, you won.